It is really uncomfortable to admit my love for fishing. Even before I started my culinary love affair with fish, I have always enjoyed the simple pleasure of casting a line out into the water and waiting for something to happen. And waiting. and waiting. Most of my angling experiences were in a southern Vermont lake, teeming with perch, large and small mouth bass, and trout. In the ten years we went up there, I think we caught about three fish that the state would allow you to keep. In later years, I would occasionally get out on the ocean, mostly in New England and primarily blues and stripers. Just before new years I had the chance to go ocean fishing in the Florida Keys. 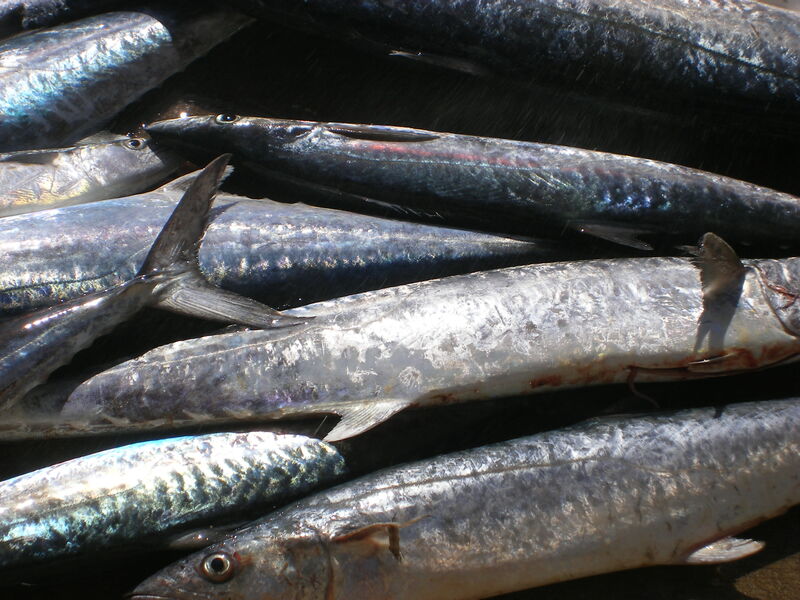 According to our first mate, are likely to catch (in order of my personal preference): Blackfin Tuna, Grouper, Wahoo, Mackerel, King Mackerel, Sailfish, Barracuda. As luck would have it, we caught about 15 fish in three hours, which was mostly barracuda, king mackerel and 1.5 Mackerel. "One point five", you ask? One of the fish we reeled in was half eaten by a Barracuda as it was being reeled in. Anyways, when I think of mackerel, my mind immediately conjures up the fishy, oily and almost always uneaten piece of sushi on any chirashi I order. So, I was pretty damned skeptical when we left the dock with a plastic bag filled with mackerel fillets and ice. At the captain's suggestion, we immediately drove to Dante's. After getting seated, we handed them the bag and said, "Cook it every way you can". 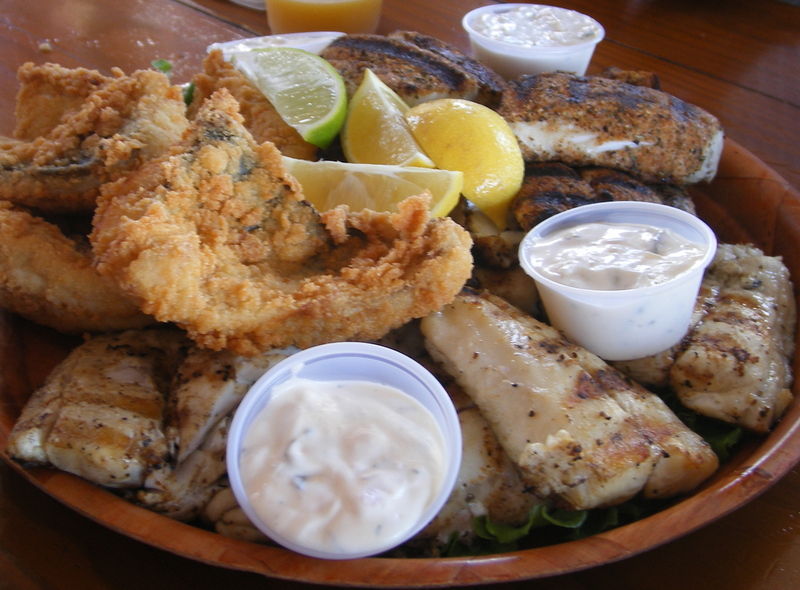 About 30 minutes later, during which we were all anticipating what we were going to order after a disappointing round our lest favorite fish, the waitress put down a platter containing fried, blackened and grilled mackerel and kingfish. This fish was unbelievable. There was no ultra fishy flavor. No oiliness to report. It was a firm, white fleshed fish, that was just moist and delicious. All three preparations were equally amazing. Maybe it was angler's bias. We caught the fish, surely that will make it taste better. Maybe it was the freshness. I have never had mackerel that was an hour old. This experience will go into the cold case files of... Altered Tastes. 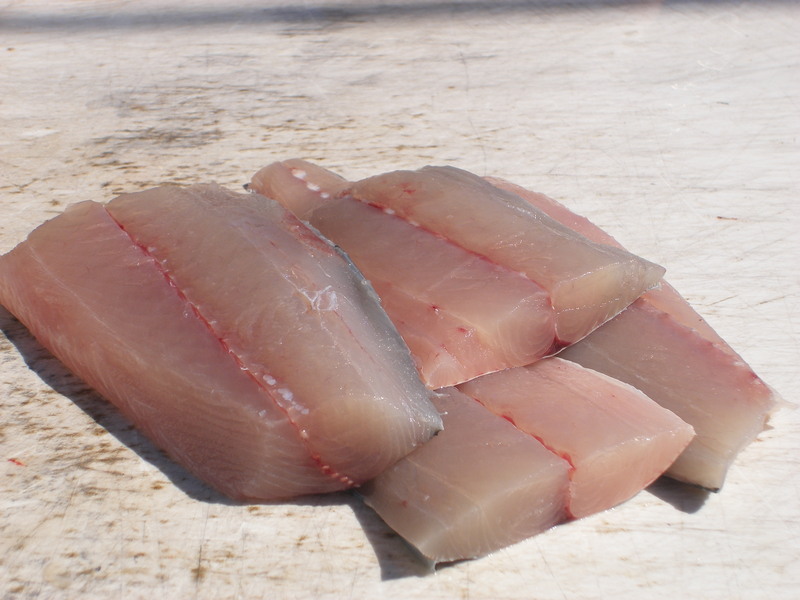 One of the best fish in taste and health!